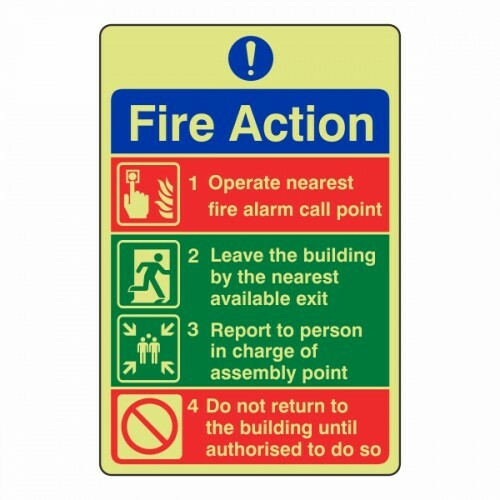 Providing 3 streams of information, our Photoluminescent General Fire Action Sign 3 forms part of your essential health and safety requirements. They offer clear instructions of what to do in the event of a fire. Place next to each entry or exit door in the building to ensure these directions are available during the event of an emergency. 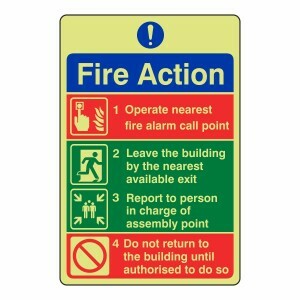 Easy-to-understand and brightly coloured, this sign is a vital addition to any premises. 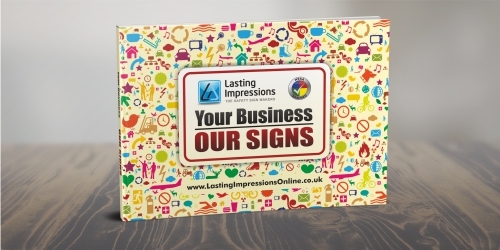 It can be purchased in either self-adhesive vinyl or 1.2mm plastic to suit any demand. 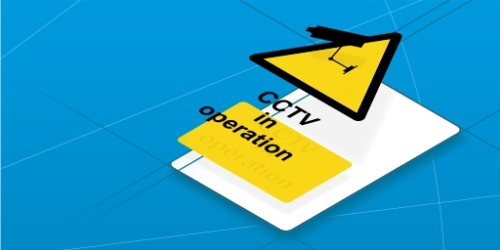 The use of a photoluminescent finish ensures the information can be clearly read, even in low light conditions. During the day, the surface will charge so that, in the event of a power cut, a soft glow will illuminate the entire board. With 4 different blocks of information, this sign orders people to operate the nearest fire alarm, directs them to leave the building and tells them to report to the person in charge. 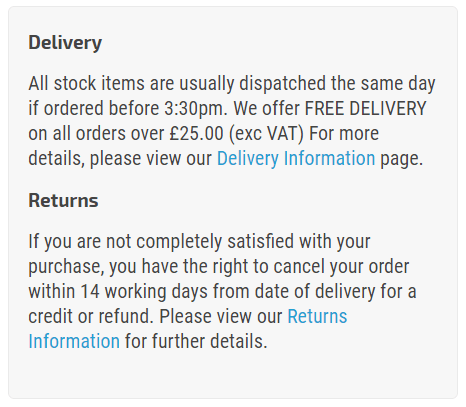 For their safety, it also instructs them not to return to the building until they are authorised to do so. We provide this sign in 2 different sizes to suit your needs. Our informational guides advise on the right size, depending on the available viewing distances and the format sign you have chosen. We also finish every single sign, including this one, with rounded corners to minimise the risk of injury during installation. Our high-quality signage options fit in well with offices, schools and commercial properties alike. Where applicable, they will conform to all current legislation, including BS EN 7010:2012. Contact our sales team today for more information.